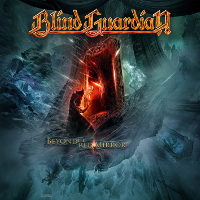 Now, available for your viewing pleasure, trailer #5 from the "Beyond The Red Mirror" studio sessions where Hansi and André talk about blending metal and orchestral music. The first tour for "Battalions of Fear" was a disaster. On the Ludwigshafen show only 10 people had shown up.